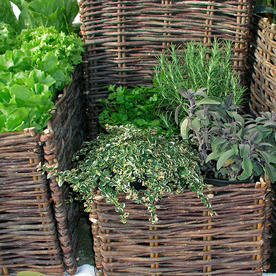 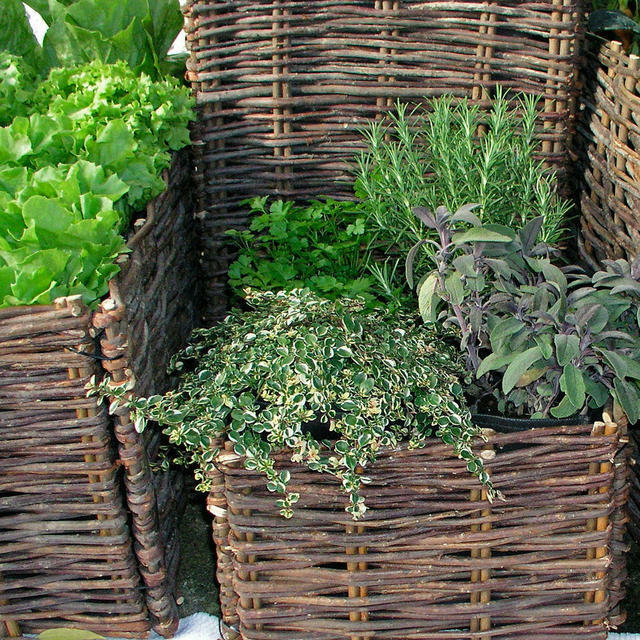 Grow your herbs in style! 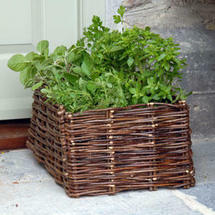 A planter enabling the production of herbs or salads in even the smallest garden, balcony or roof terrace space. 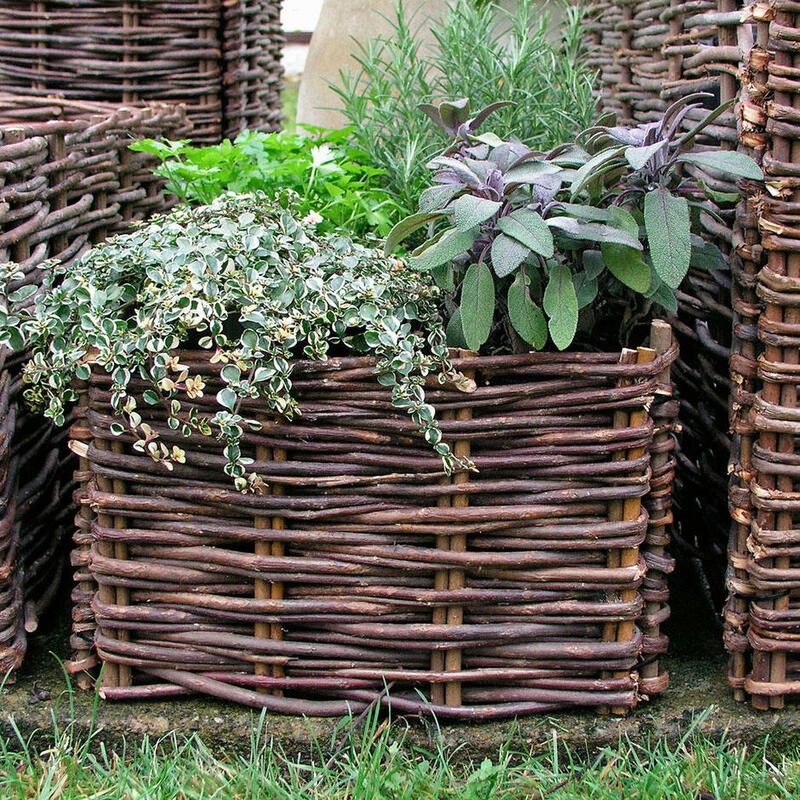 The wicker bed is really simple to assemble in minutes, and can be folded flat and put away for winter storage. 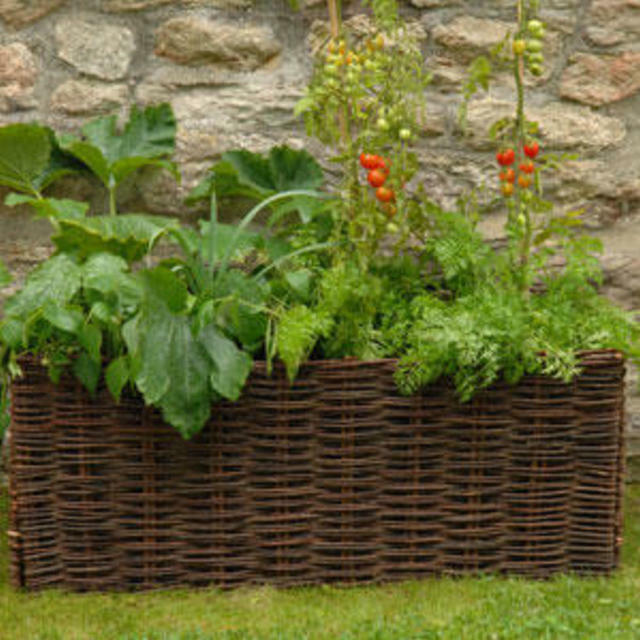 Just add the compost, the plants and a little love. Our Herb Planter holds about 19 litres of compost and is large enough for 4/6 herb plants. 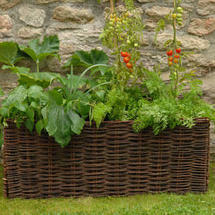 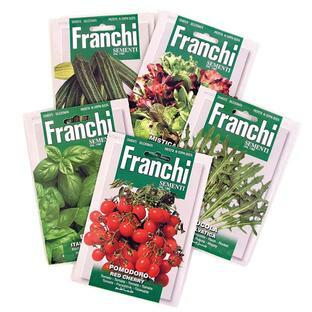 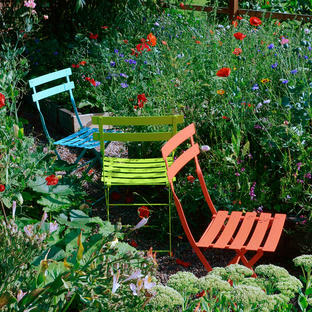 Whatever the size of your outdoor space, now there are no excuses not to 'grow your own'. 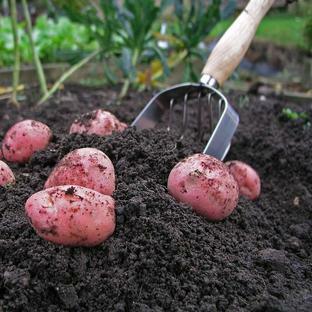 As seen in Garden Answers.